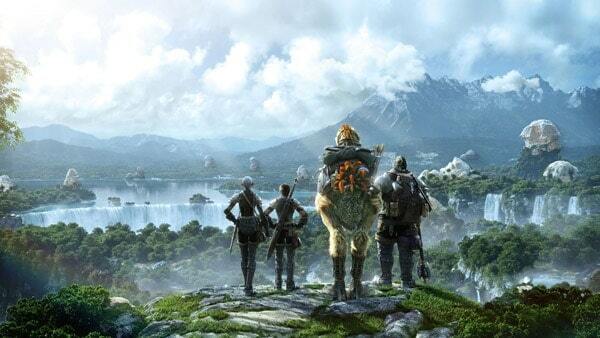 Square Enix today released a teaser trailer for the highly anticipated Patch 2.2 arriving soon in Final Fantasy XIV: A Realm Reborn. The new trailer is accompanied by an update to the official website including additional details and screenshots on Patch 2.2, which is currently scheduled to release later this month on both the PC and PlayStation 3 platforms. The upcoming update promises to deliver a variety of new content across many of the features in Final Fantasy XIV. Players can enjoy an extended main storyline with the introduction of the Through the Maelstrom scenarios, a clash with the iconic blades of Gilgamesh, and the opportunity to battle a brand new Primal with the addition of Leviathan. The contents of Patch 2.2 will also be available for the full release of the PlayStation 4 version of Final Fantasy XIV: A Realm Reborn currently scheduled to hit the shelves on April 14th.